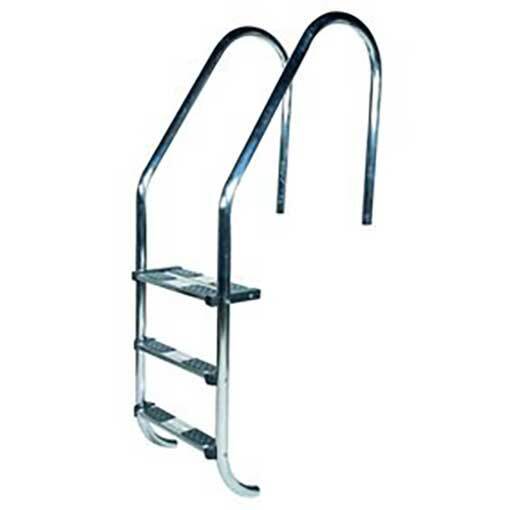 The Certikin 1.7″/43mm Stainless Steel Pool Undercover ladders are the only ladders in the UK market that comply to British Standards BS EN 13451-1:2001. Certikin 1.7″/43mm ladders are now supplied with stainless steel anti-slip treads as standard as well as the new Certikin 1.7″/43mm pinch anchor. The pinch anchor design is based on the popular 1.5″/38mm model for a secure, sturdy installation on all types of pool surround. 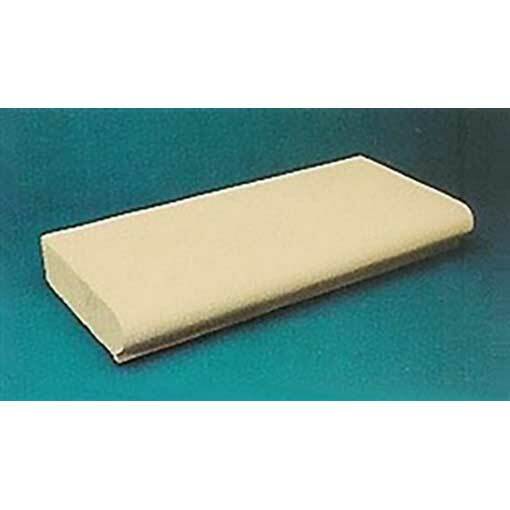 Ideal application for customers with automatic covers, slatted covers and floating hemmed covers. The undercover ladder comes with flange fixings and bolts. 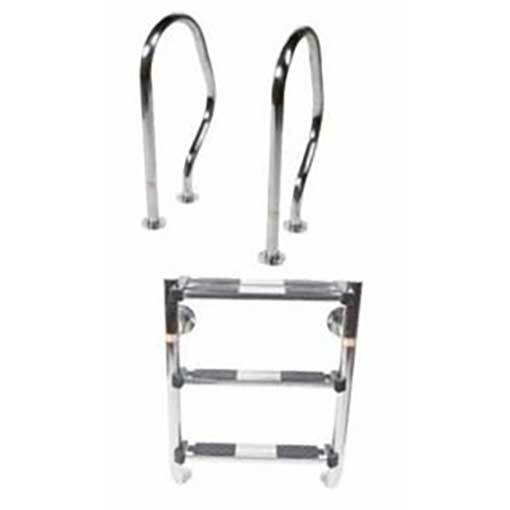 All 1.7″/43mm ladders are now manufactured in 316 grade stainless steel as standard. Grade 316 standard stainless steel is accepted marine grade quality and is recommended for a longer life product. 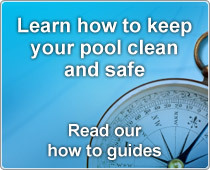 Available with 3, 4 or 5 treads and suitable for both concrete and liner pools. IMPORTANT: It is strongly recommended that ladders are inspected at regular intervals to ensure safety of users. 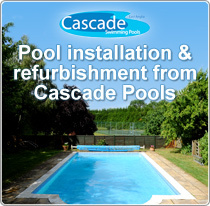 Suitable for concrete and liner pools. Please see drop down box for prices. 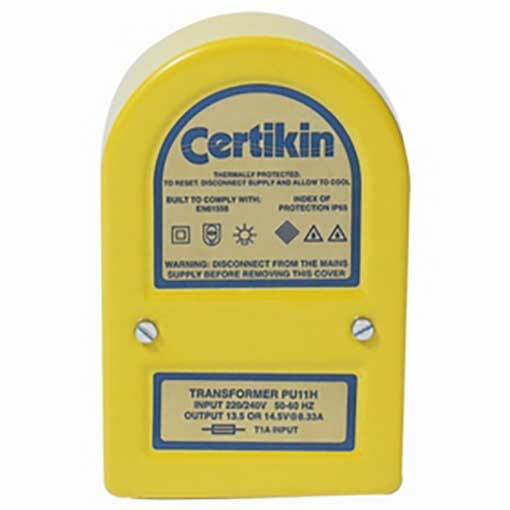 Single Light Transformer For Halogen MK2 Underwater Light.